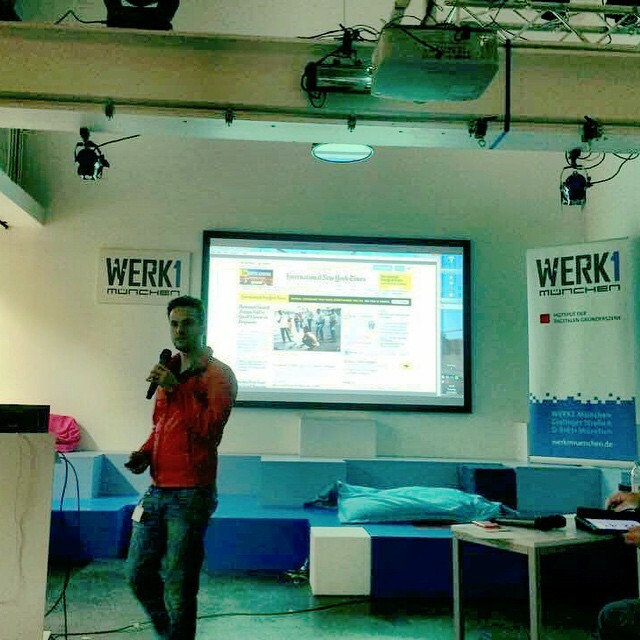 WERK1 is an incubator for digital entrepreneurship. The campus provides facilities and an environment that support founders and innovators to grow and succeed with their ideas. It is a great place for entrepreneurs who aim to build a company with a repeatable and scalable digital business model. Werk 1 also offers a range of interesting events for innovative startups in the field of technology and economic, which offer a great opportunity to build contacts.